Just listening to Bryant over the last couple of seasons makes you think about who he is thinking about: His team or himself and his legacy? He hated hearing questions about Dwight Howard once the center that should have been the cornerstone of the next dynasty preferred to leave, pretty much making sure the Lakers won’t even make the playoffs in 2014. He had the same less than classy reaction when Mike D’Antoni was fired/resigned. 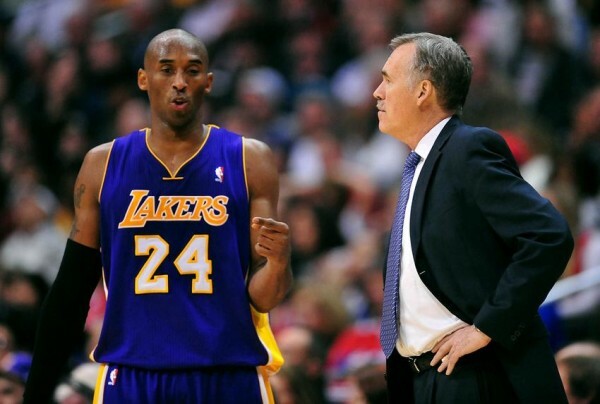 Steve Nash once said that D’Antoni’s biggest problem in Los Angeles was simply not being Phil Jackson, and that no matter what he did, he’d be compared to a head coach that won five NBA titles in 11 seasons with the team, all of them with Kobe Bryant. After firing Mike Brown, the Lakers wanted Jackson, but didn’t want to make him their head coach and big decision maker, so they went with a second option who everyone knew wasn’t supposed to be the first pick. It’s hard to think of any NBA head coach that the Lakers can actually land that will command respect from Kobe Bryant. Of a head coach that will tell a player that makes $24 million a season to play good defense every game, something Bryant hasn’t been able (or simply didn’t feel like doing) to do for the last three seasons. To tell Kobe Bryant to share the ball more, and simply confront him with the fact that he just isn’t that good of a player anymore. No one has said Bryant is stupid. He knows perfectly well that he isn’t Bryant from before the injuries. He knows perfectly well that taking such a huge part of the salary cap means a problem in bringing back the Lakers into contention, especially in the extremely difficult Western conference. Unless Steve Nash retires, more than 50% of the Lakers’ cap is being dedicated to a couple of players who barely played last season because of age and injuries. But Bryant has an ego, and a legacy he is chasing. In his eyes, and those who care about numbers in front of them and not actually watching basketball, winning that sixth ring is imperative to how he is remembered. As being just like Michael Jordan, that mythical specter of a figure hanging above his shoulder; someone he has always been compared to, and always will be, until the day he retires. 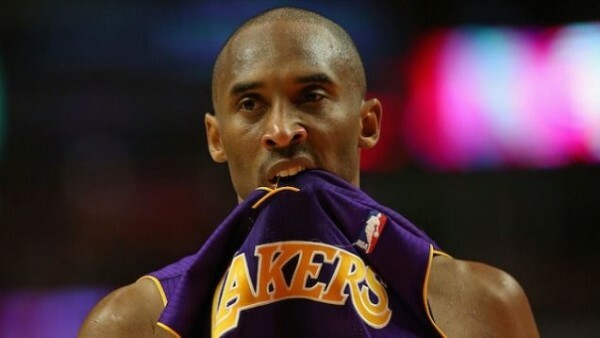 It’s not enough for him to leave the game as “just” Kobe Bryant. He wants to be number one, although six NBA titles won’t change him being inferior to Jordan by a majority decision. Wanting to be good again won’t change the fact that the Lakers have fallen too deep to be one quick fix away from the NBA title. But the Lakers are held captive by a player with an ego that’s bigger than the franchise, and won’t succeed until their free of his hold that used to be golden, but now is just limiting and holding them back.